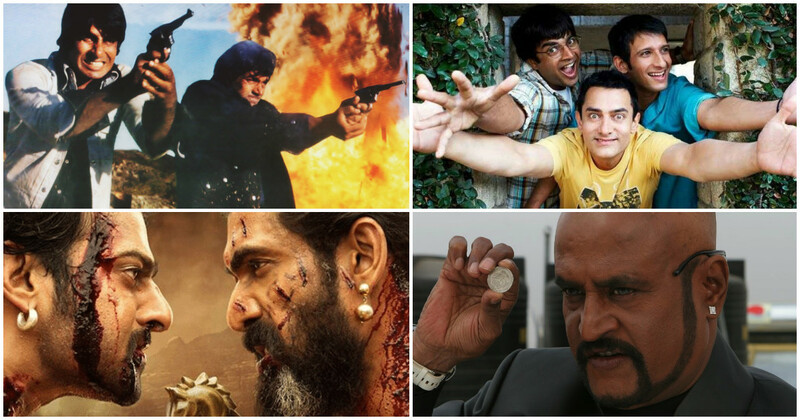 Indian Cinema is one of the largest producers of movies in the world. 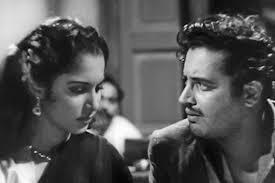 The years from 1940’s to 1960’s are considered as the Golden era for the Indian Cinema. 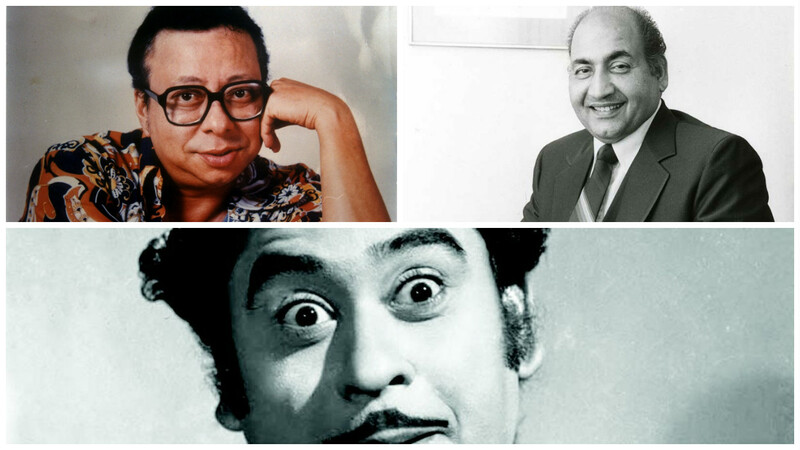 Filmmakers like Guru Dutt, Bimal Roy, and Raj Kapoor are some of those directors that have shaped the Cinema of India. Can you imagine a Bollywood Movie without a song? 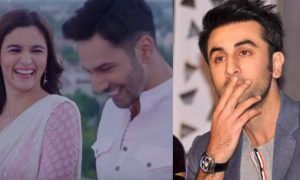 Songs in Hindi films give the movie a completely different dimension. 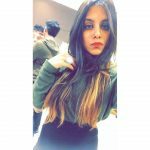 Every song in the Indian movies tells a different story. Item songs in the movies spice up the movie and get a lot of attention from the viewers. 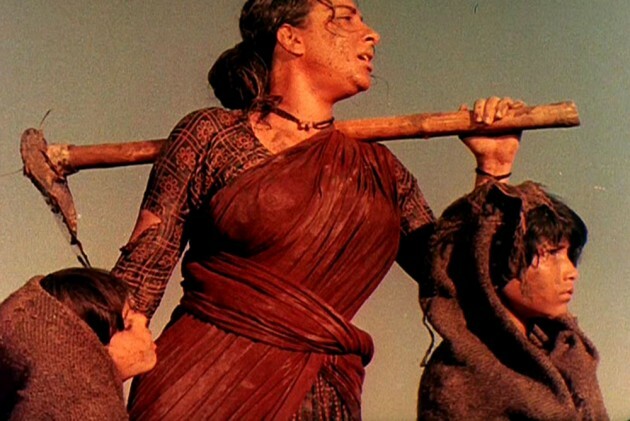 It has always entertained us, with some of the best films like “Mother India” that movie gained International fame, followed by other films like Salaam Bombay and Laggan. 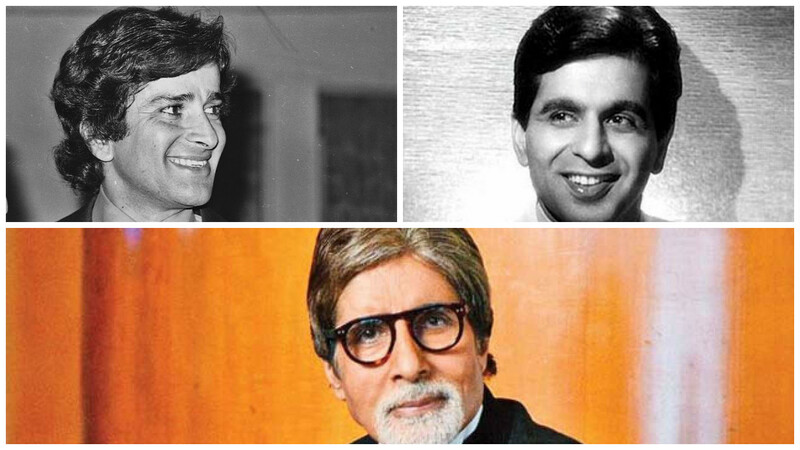 The movie industry has given us gems like Dilip Kumar, Amitabh Bachchan, Rajinikanth and many more. 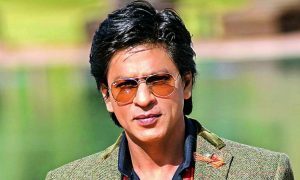 There are millions of fans of the Indian Cinema but that doesn’t mean that they know everything about it. So, today we have prepared a quiz on the Indian Cinema that will prove how much you really know about it. 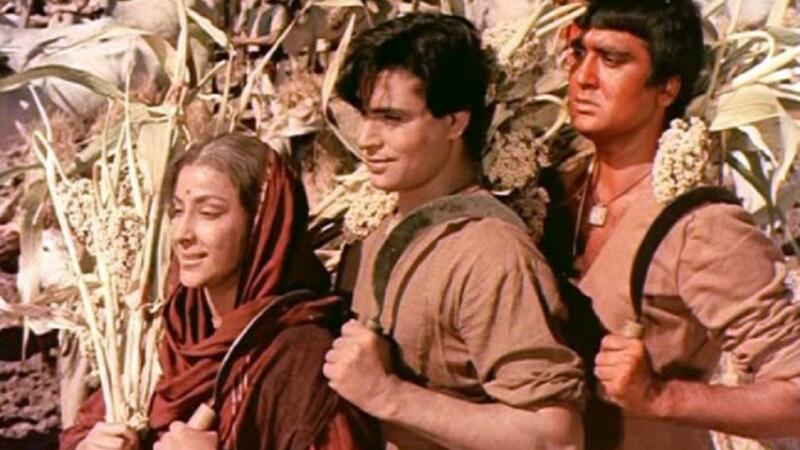 Which was the first Indian movie that was submitted to Oscar? 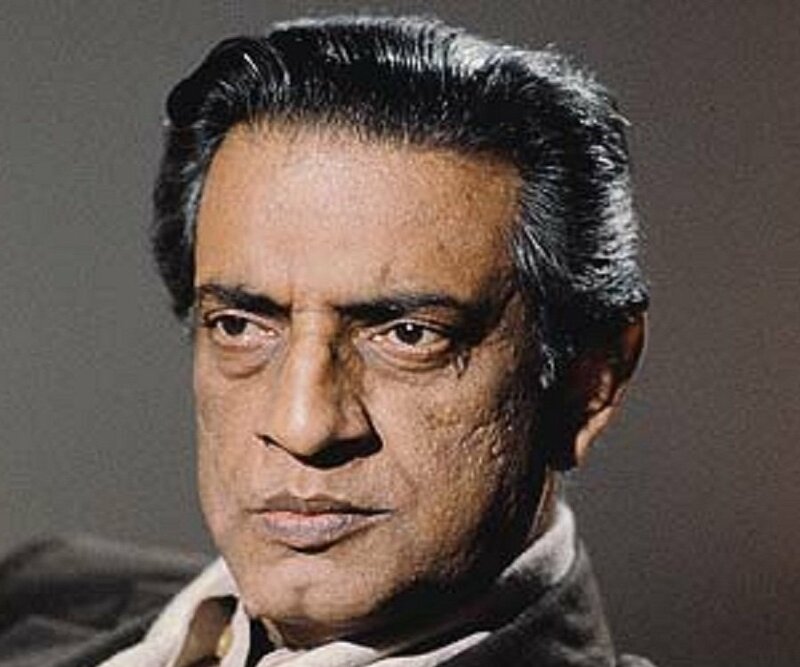 In which year Satyajit Ray won the Oscar? 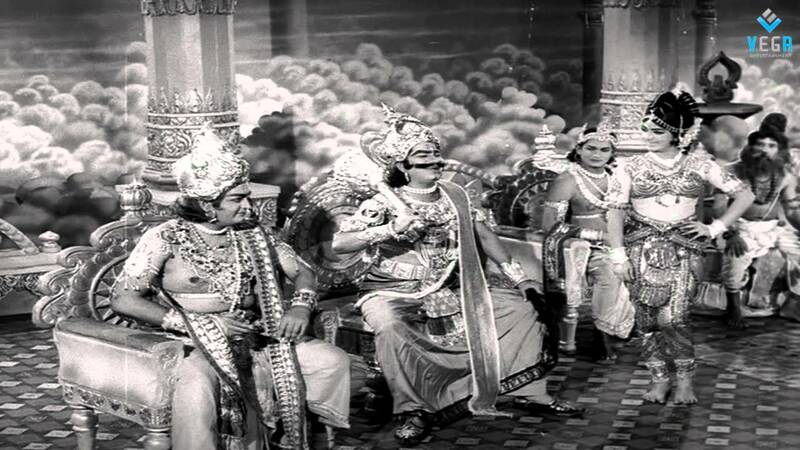 What is the name of the first Indian Sound film? 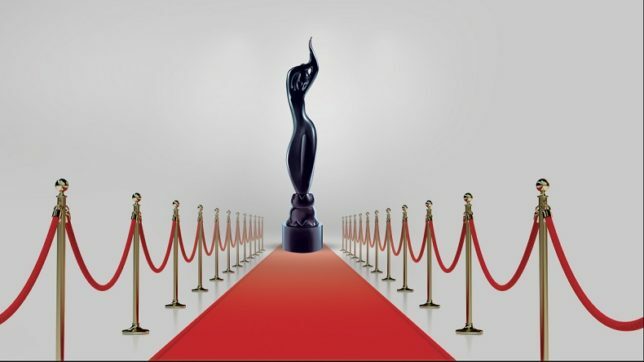 In which year Filmfare awards were started? Which was the first Cinemascope Film? Who is called the "Father of Indian Cinema"? 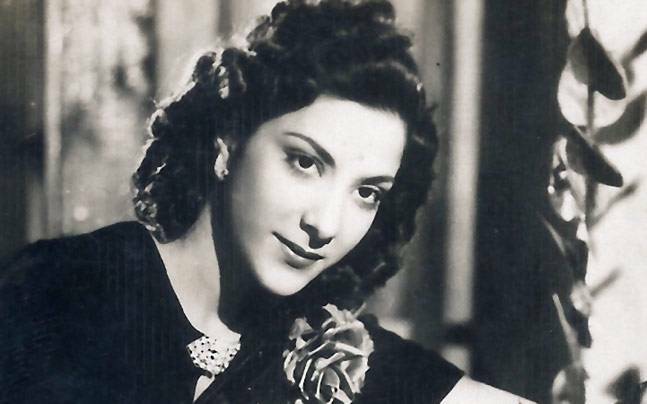 Who is known as First Lady of Indian Cinema? 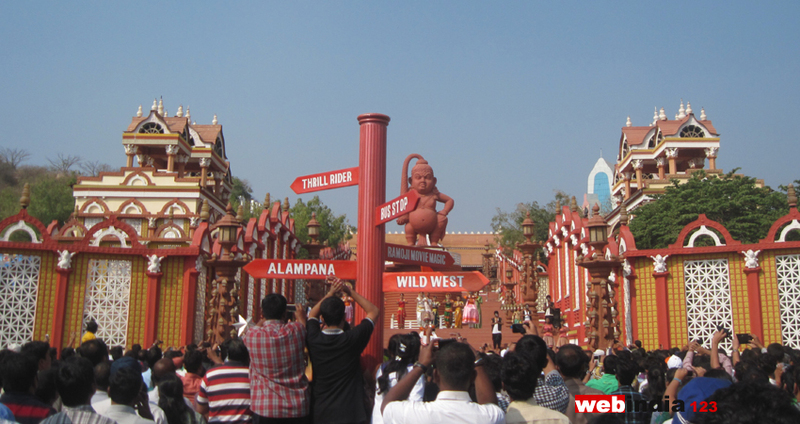 Which is the biggest film studio in India? Who is the first Indian to win an Oscar? 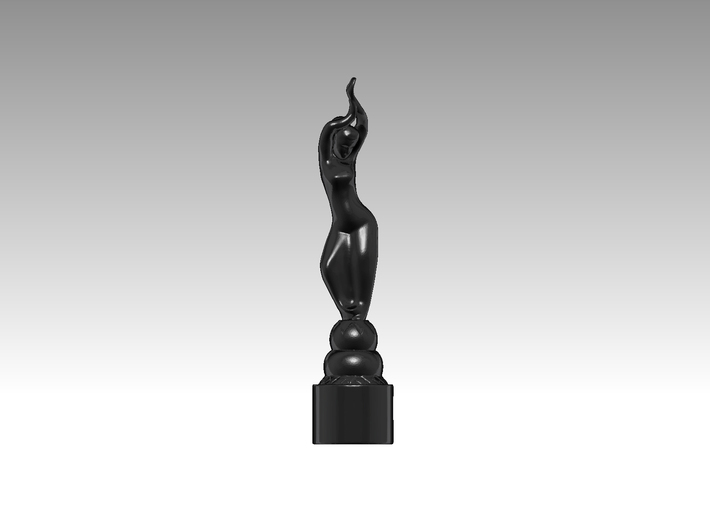 First Filmfare Award for best actor was awarded to? 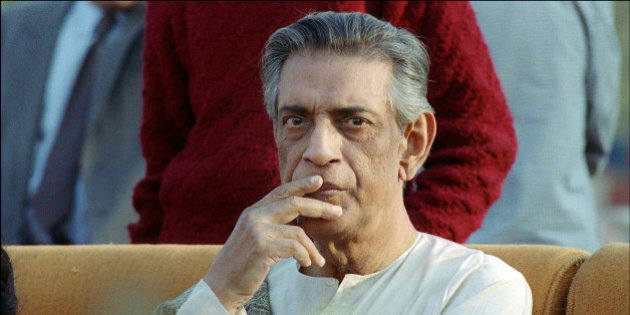 What was the name of the last film directed by Satyajit Ray? Who was the director of first Indian Animated film"Ek Anek Aur Ekta"? 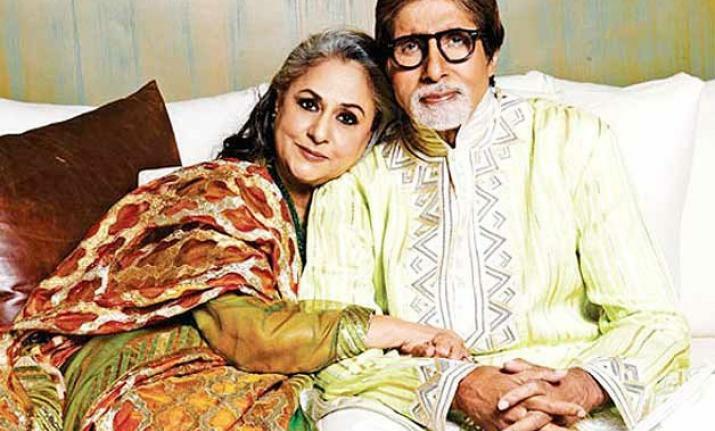 Which Hindi movie has the highest number of songs? 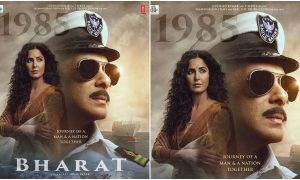 Which one is the longest Indian Film by running time? 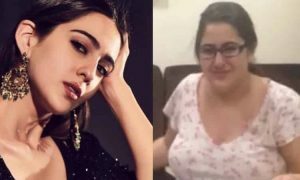 Who is the director of film Alam Ara? 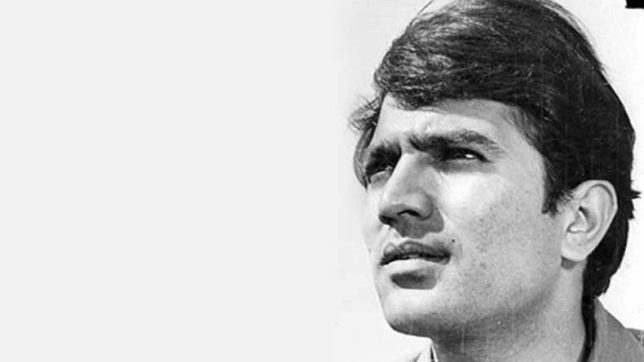 What is the name of Rajesh Khanna's Biography? 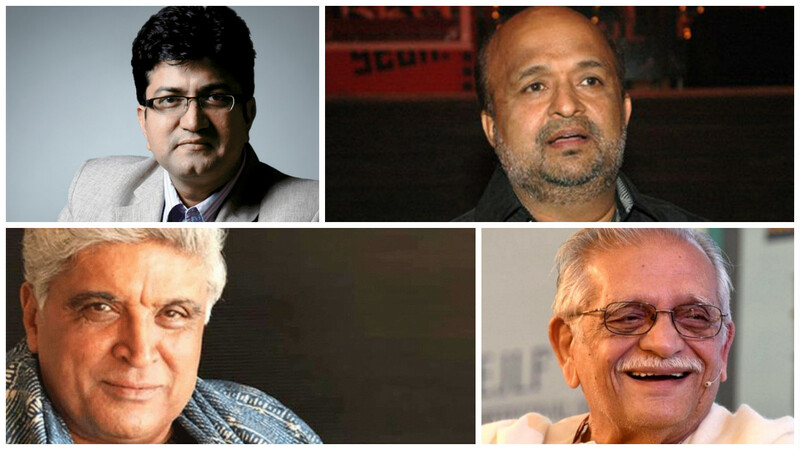 Who had created a Guinness Book of World records for writing 3,424 songs in 650 firms over 33 years in Bollywood? 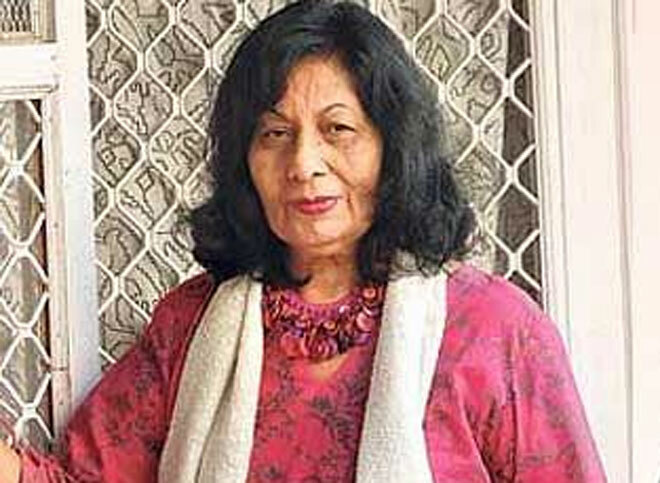 Who was the director of the movie 'Mother India'? The male voice in the song Mehbooba in Sholay was of...? 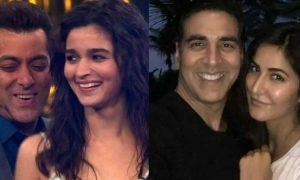 In which film Aishwarya Rai pretended to play twins? 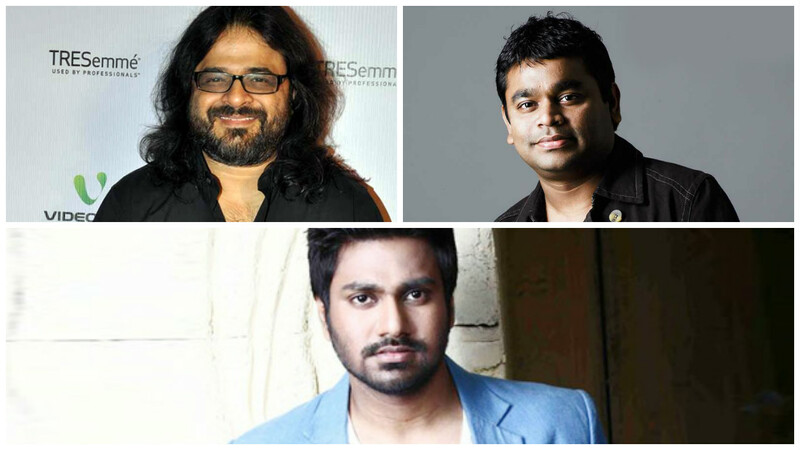 Name of the first Indian Music Director who won the Oscar? 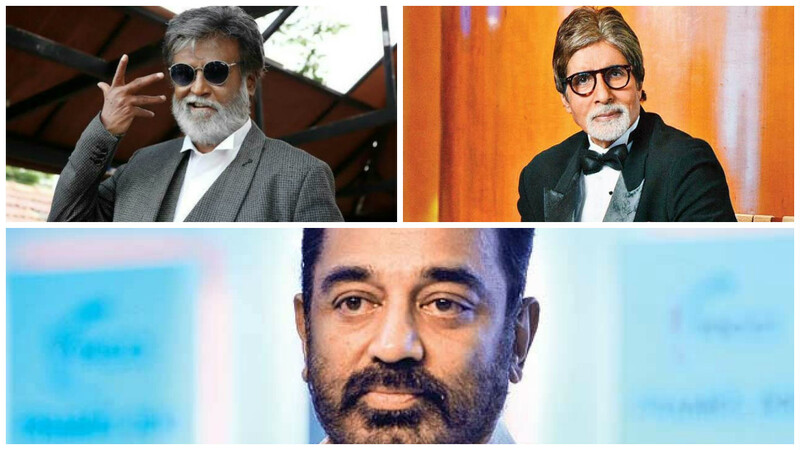 Name the film in which Amitabh Bachchan, Rajinikanth, and Kamal Hasan worked together? What's the name of the Bollywood movie that was adapted from Shakespeare's Othello?